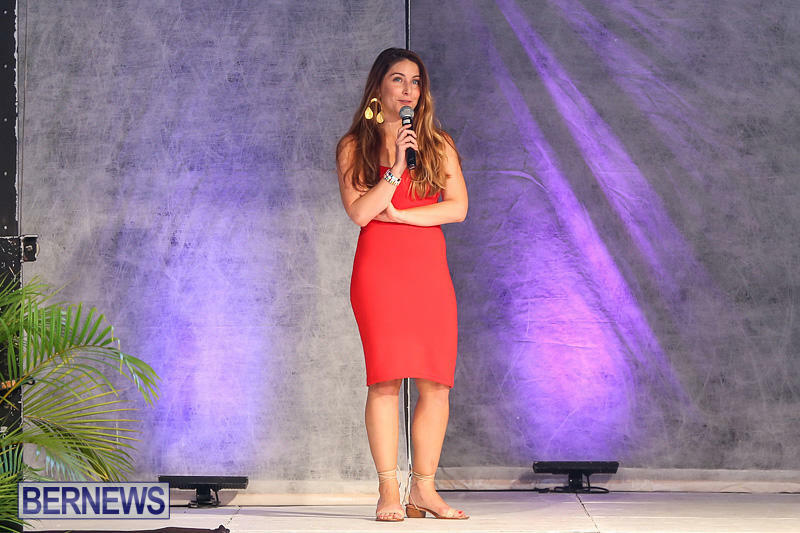 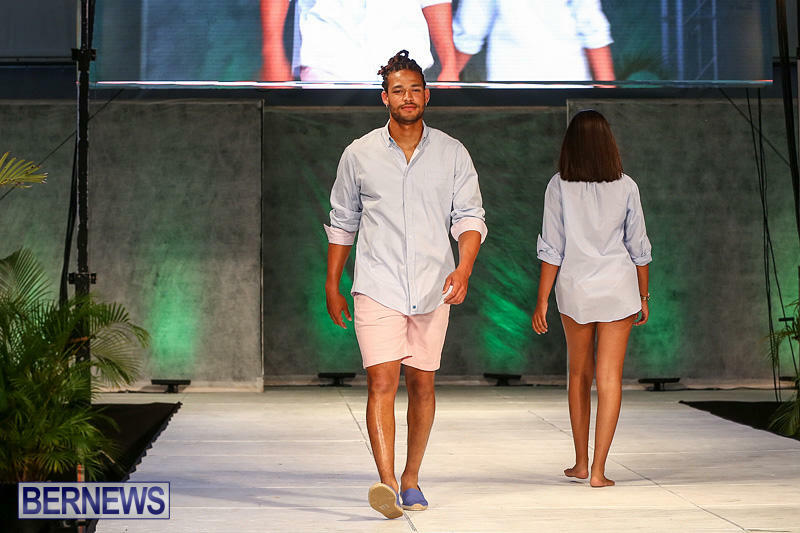 The Local Designer Show — a part of the Bermuda Fashion Festival – was held on Thursday [July 14], with the designers featured at the show including Adam Petty and Sam Outerbridge [Coral Coast Clothing], Madeline White [NOVAH Swimwear], Juliana Gibbons [Juliana Gibbons], Michaela Lewis [M.Lewis], James Lee [XoeTiqu], Jakai Franks [JRU] and Brittany Wolffe [LoveBomb Inc]. 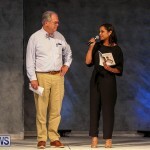 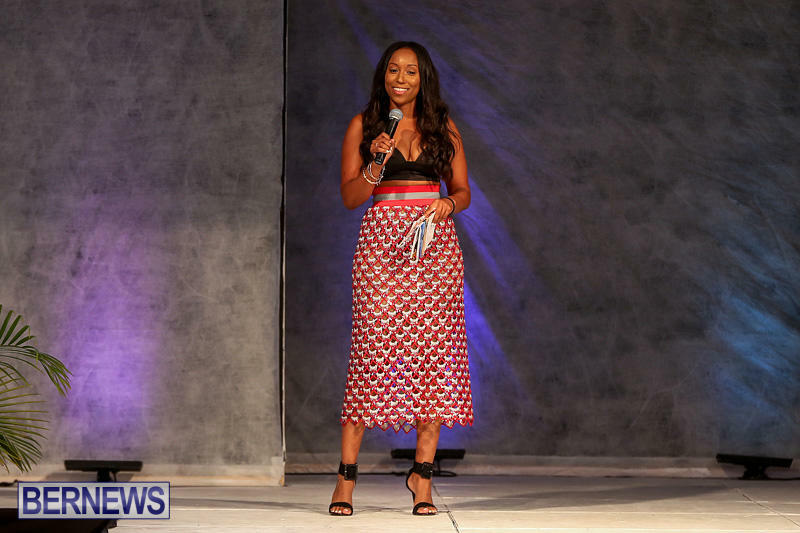 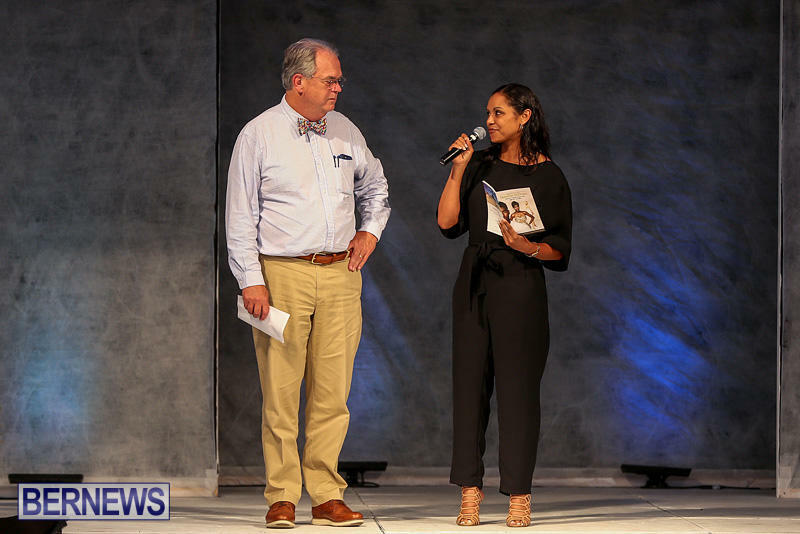 At the end of the show, Brandice Daniel, CEO and Founder of Harlem’s Fashion Row announced Jakai Franks [JRU] as the winner of this year’s prize from the Local Designer Show. 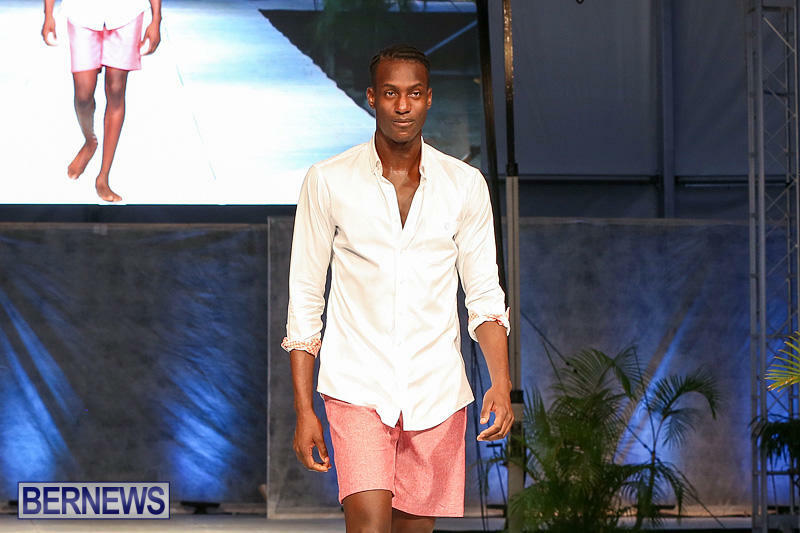 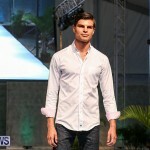 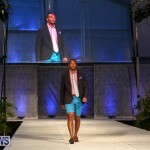 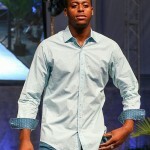 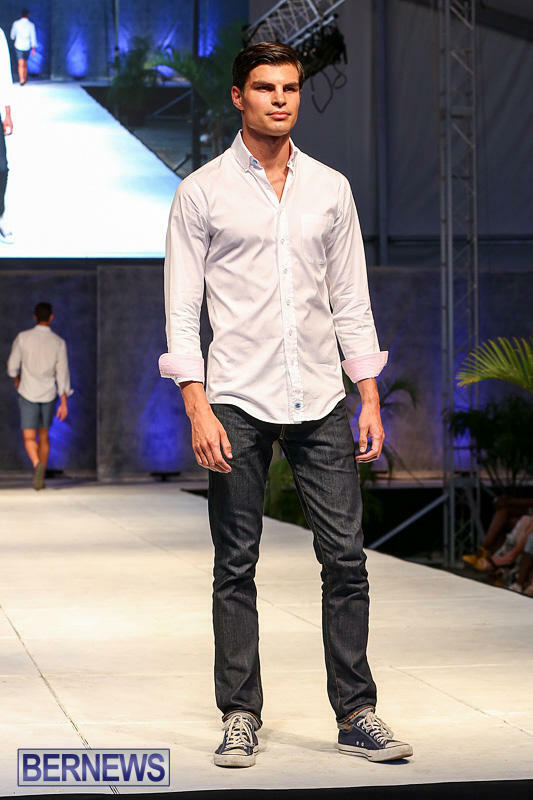 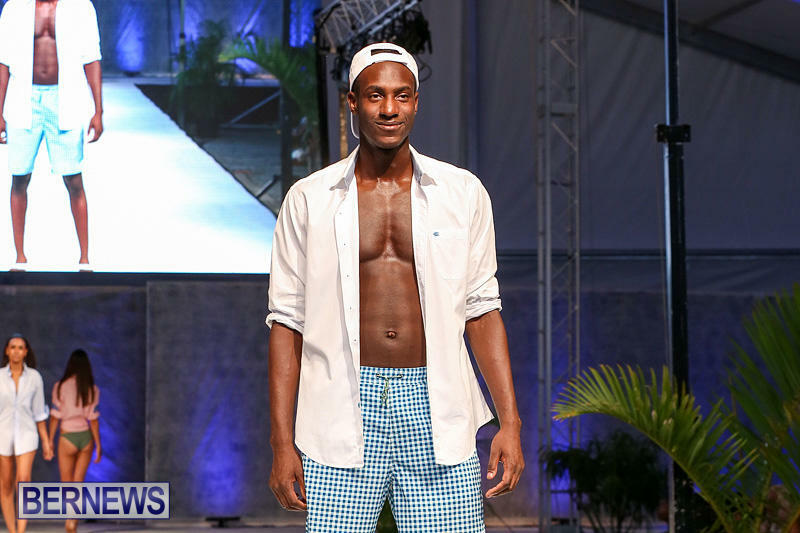 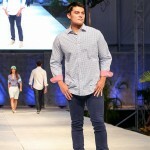 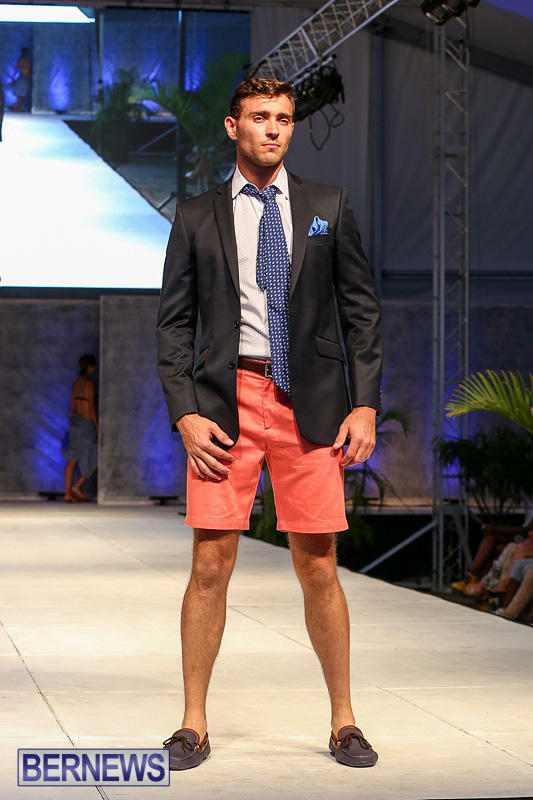 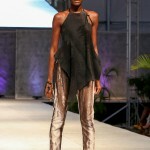 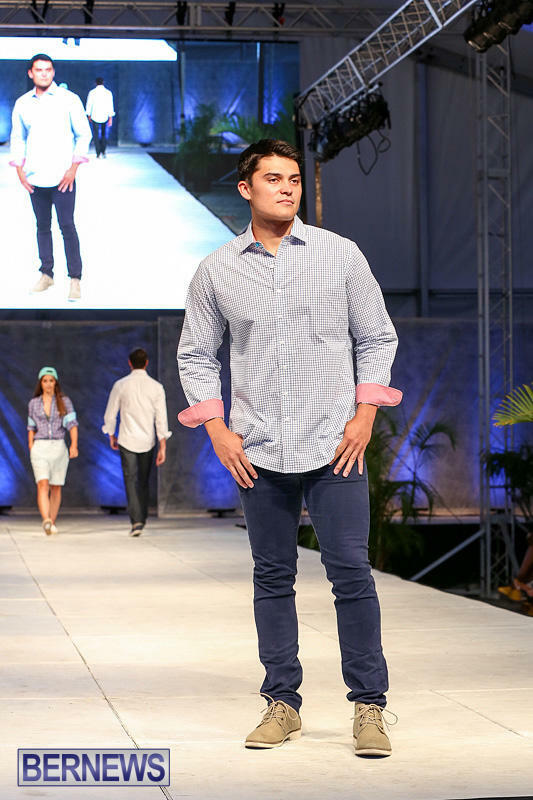 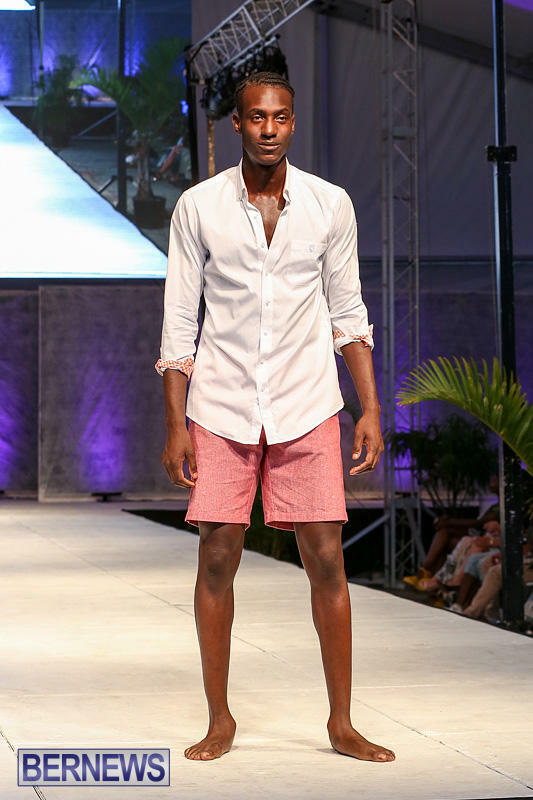 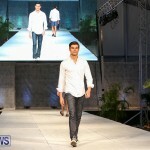 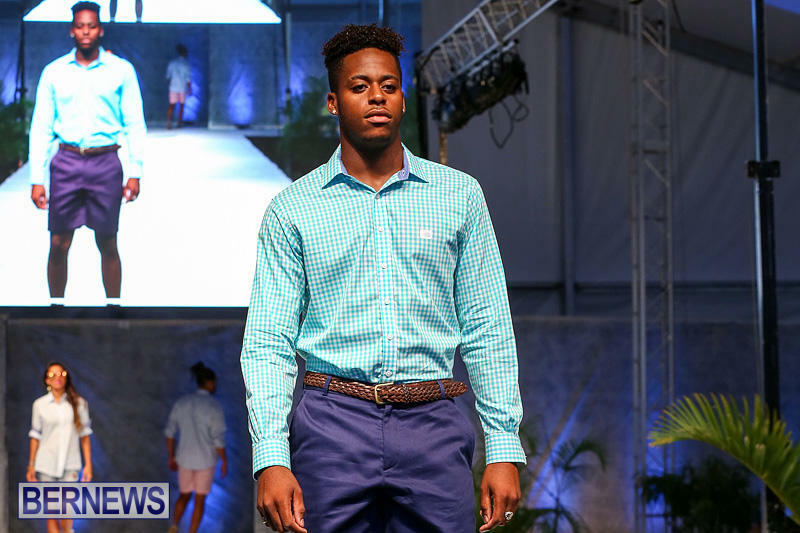 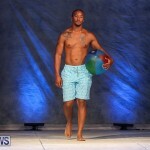 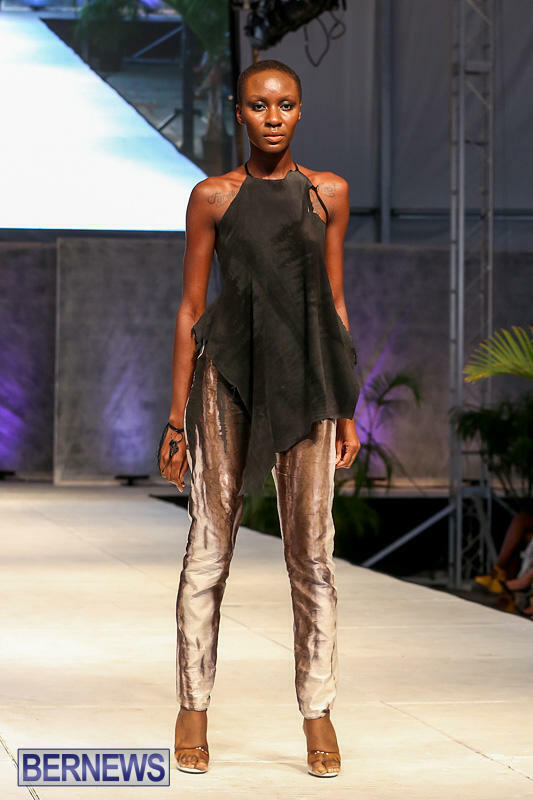 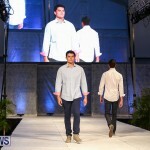 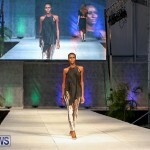 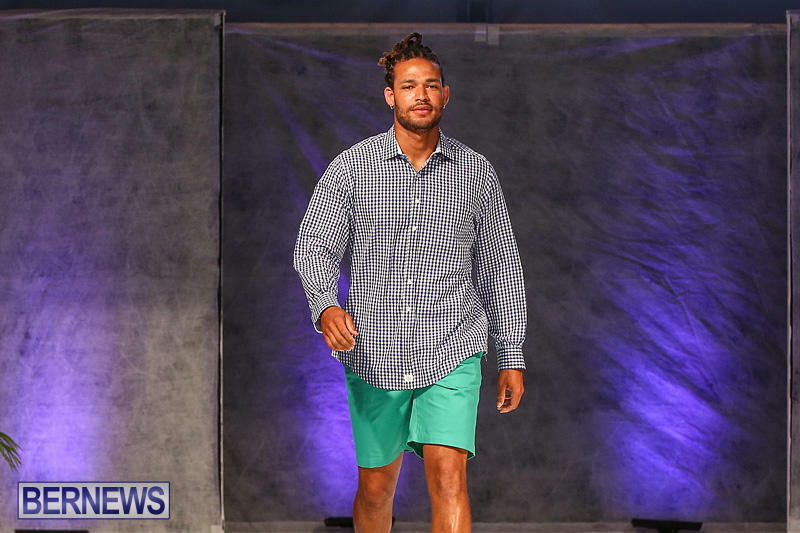 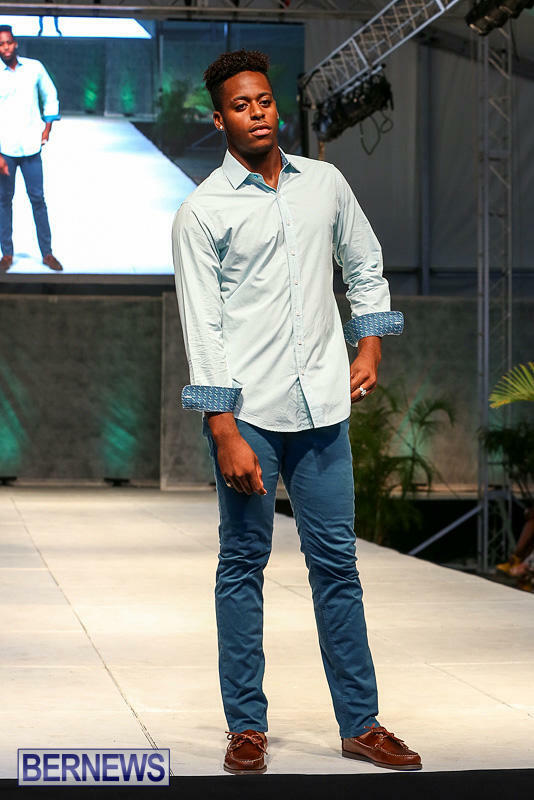 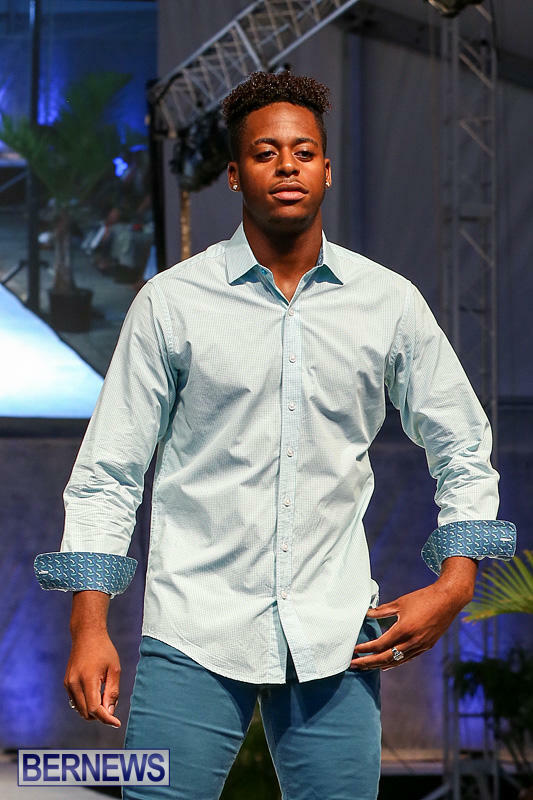 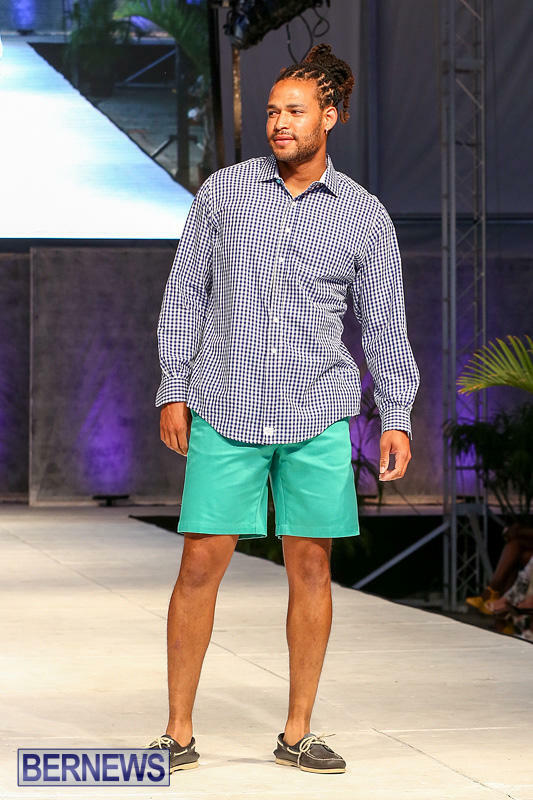 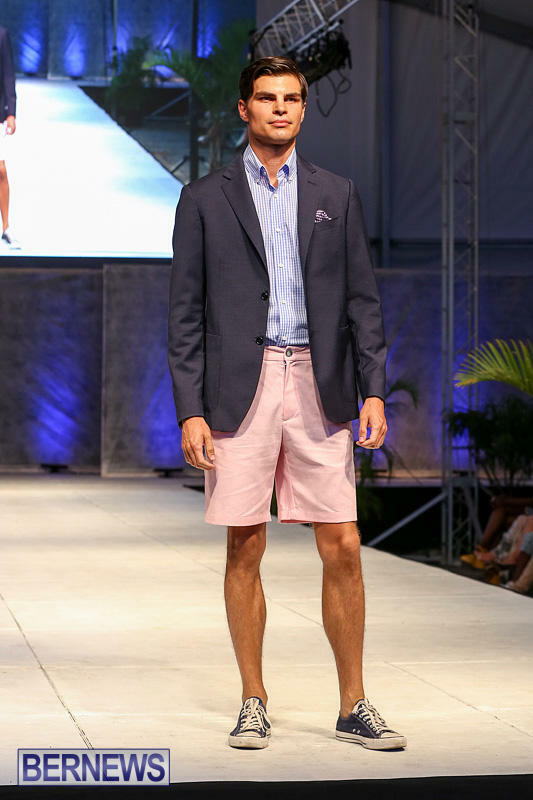 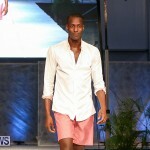 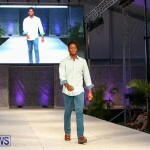 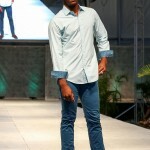 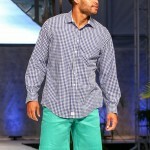 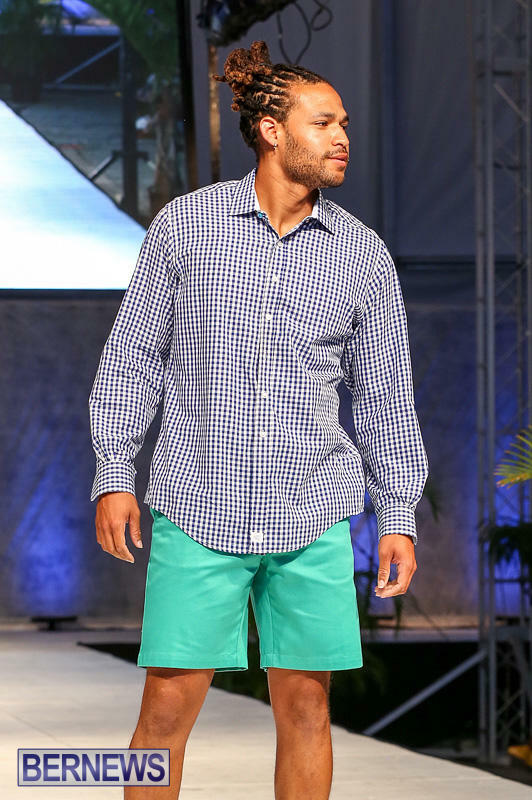 He’ll be showing his Bermuda collection at New York Fashion Week in September. 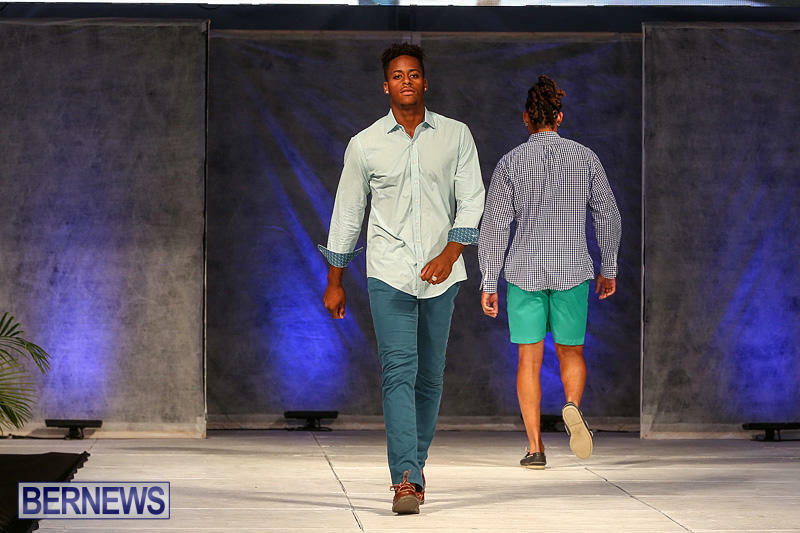 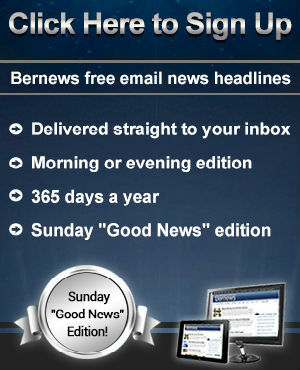 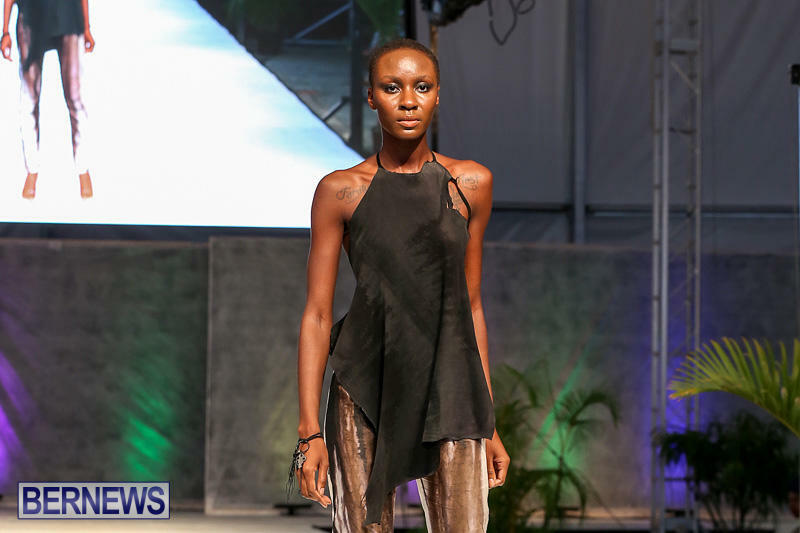 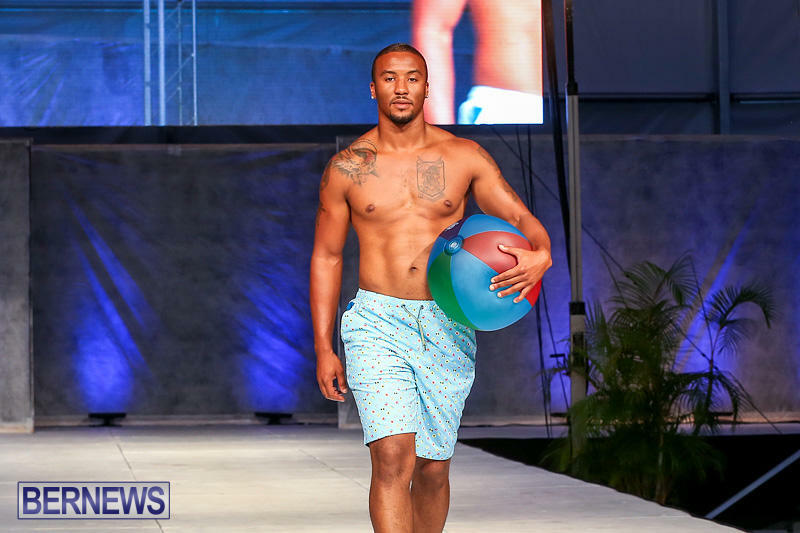 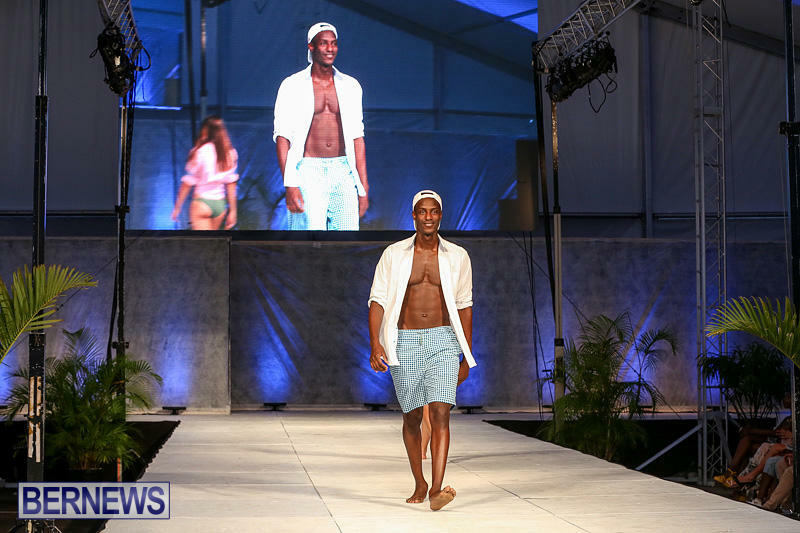 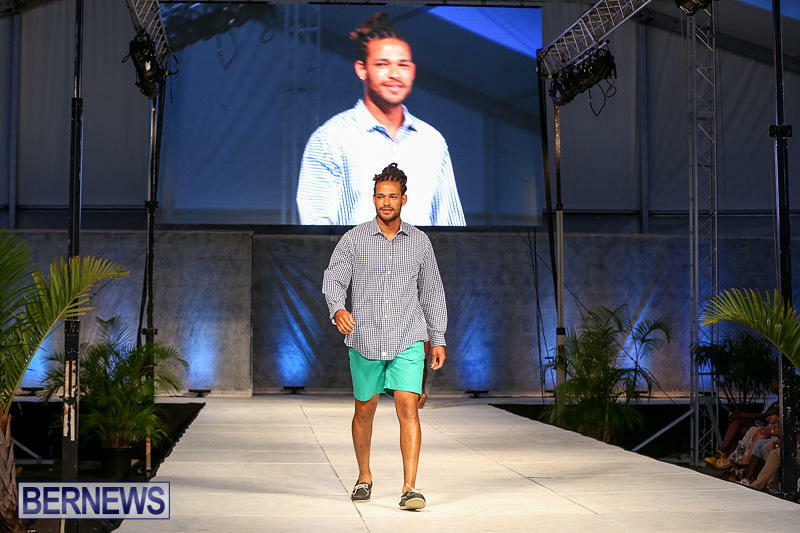 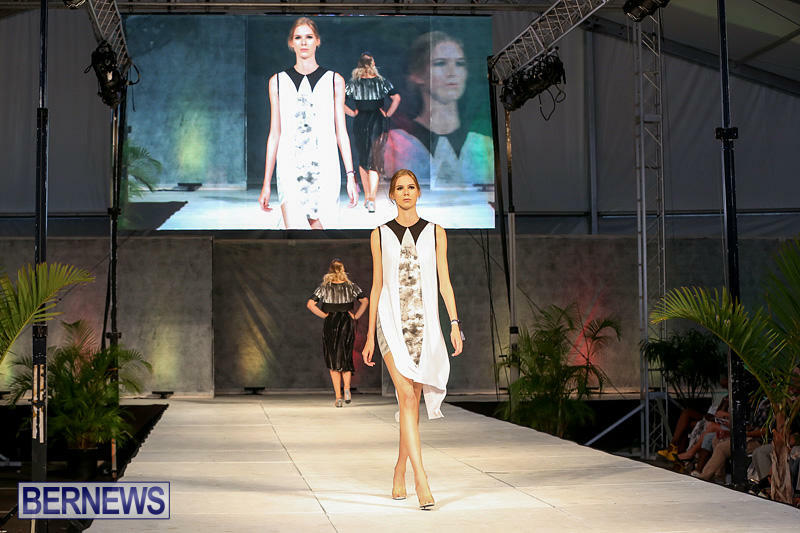 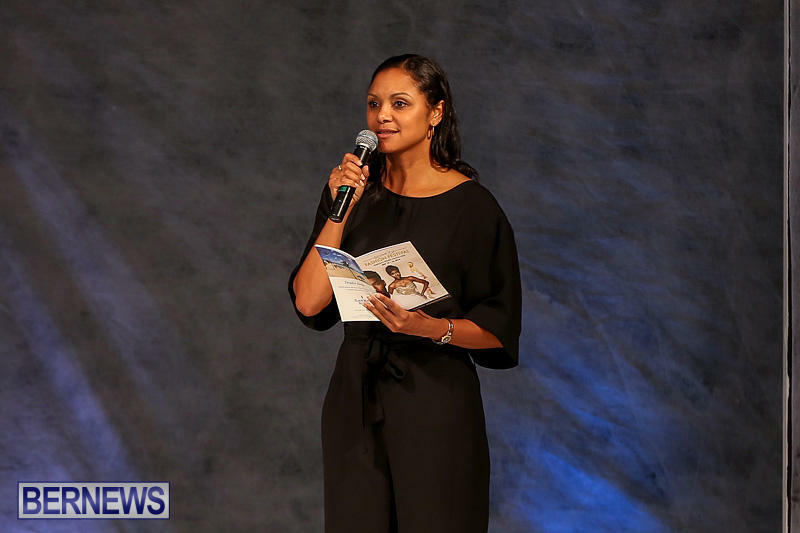 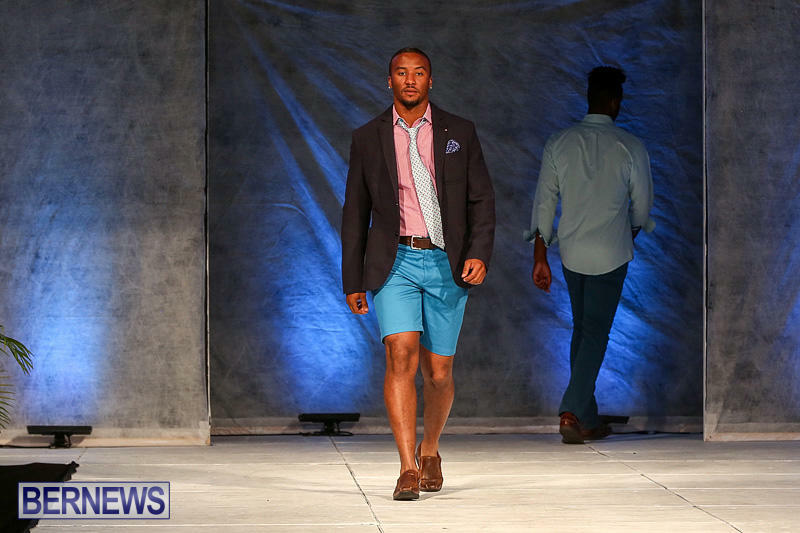 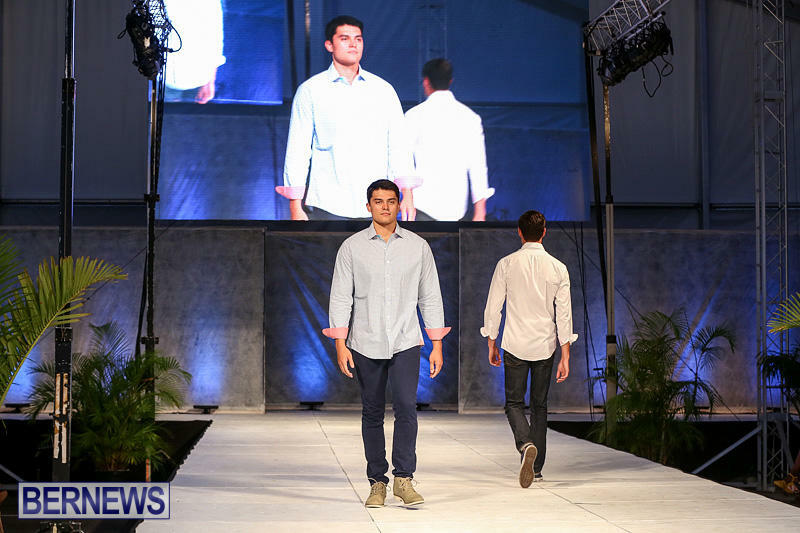 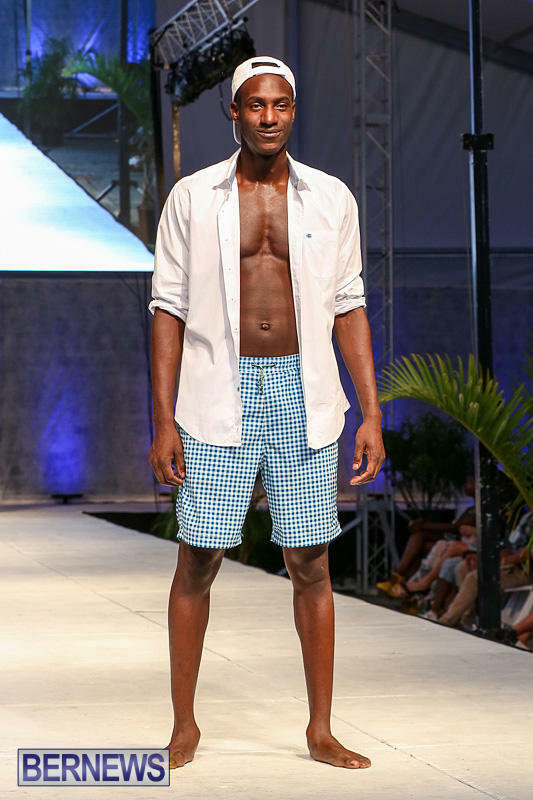 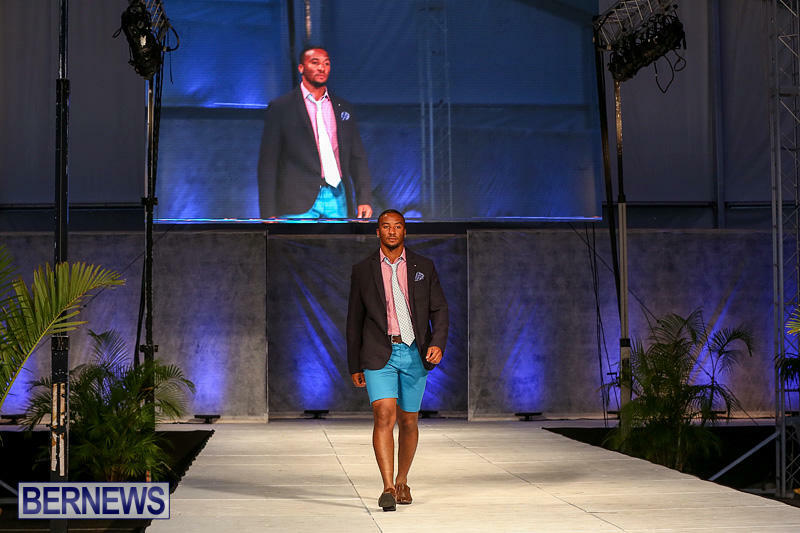 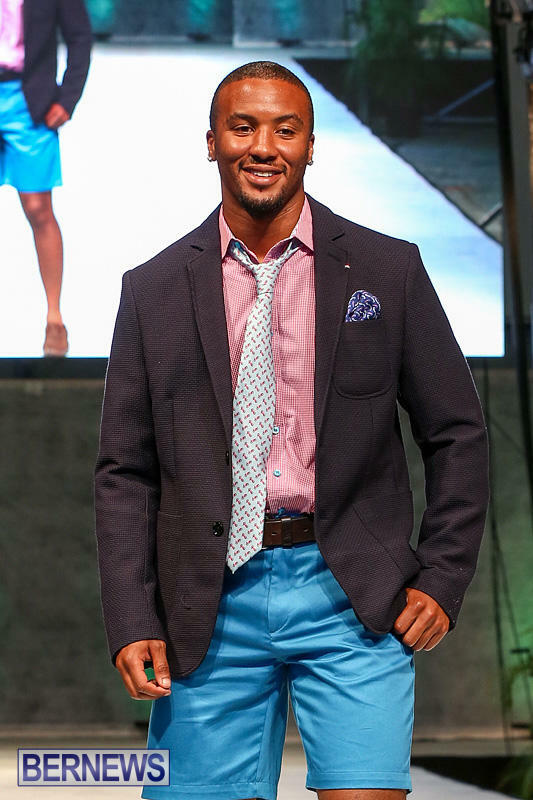 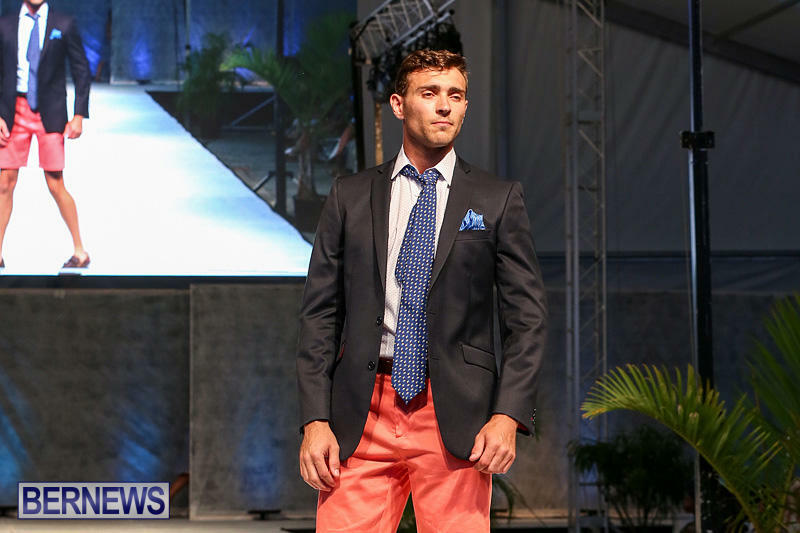 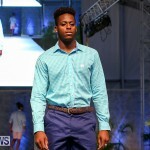 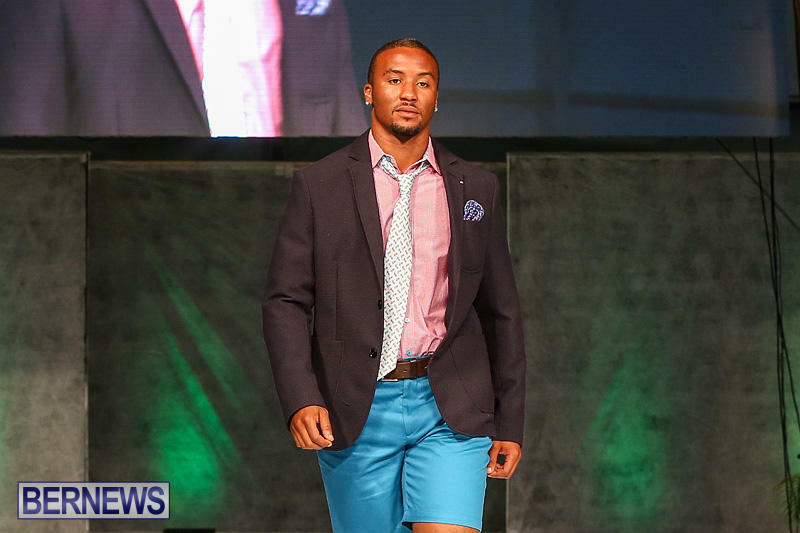 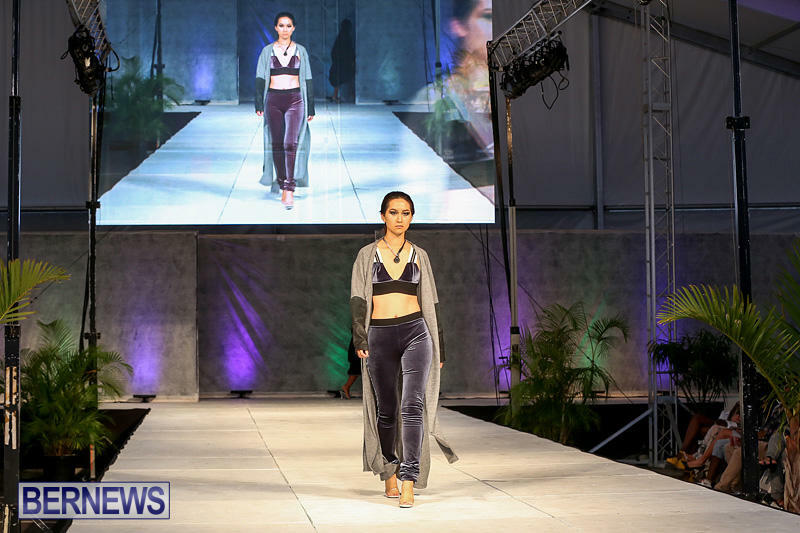 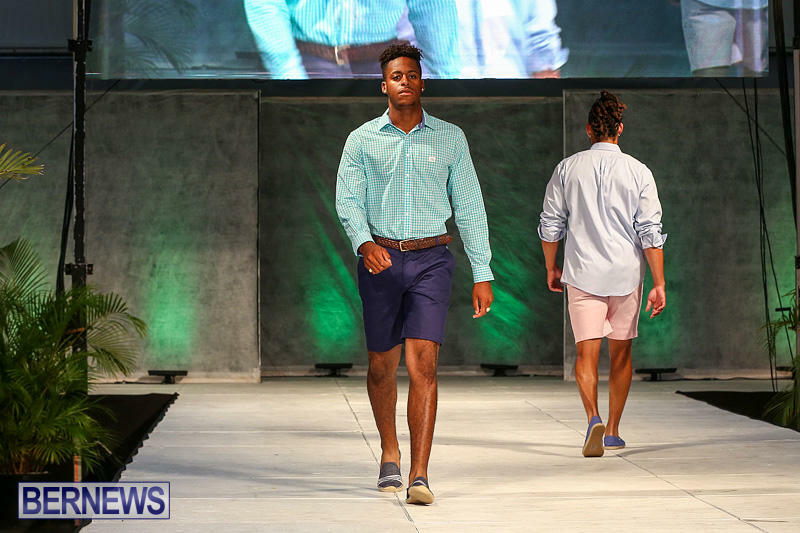 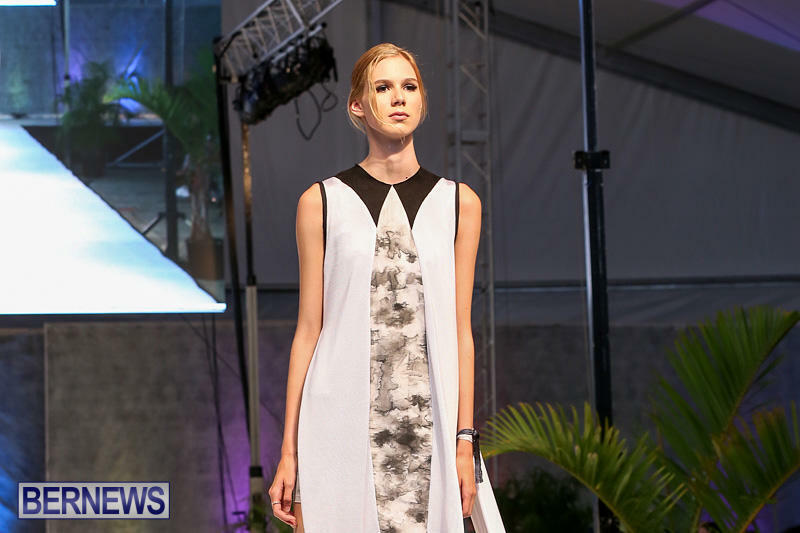 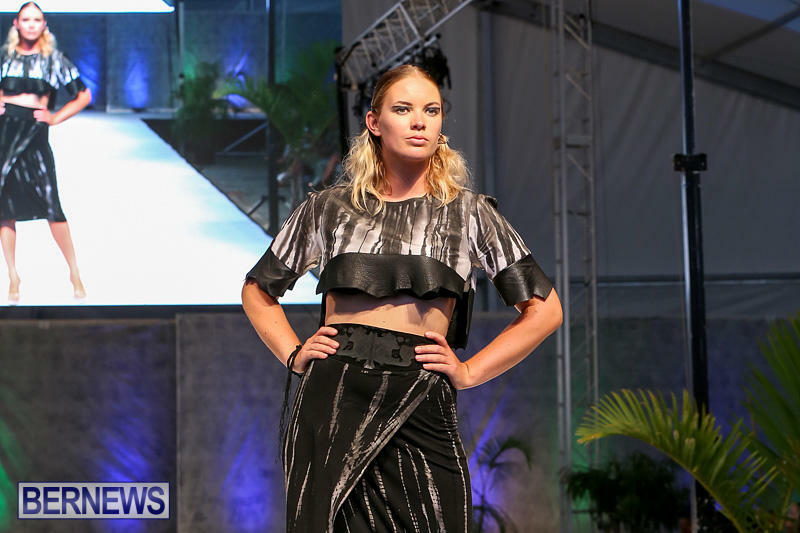 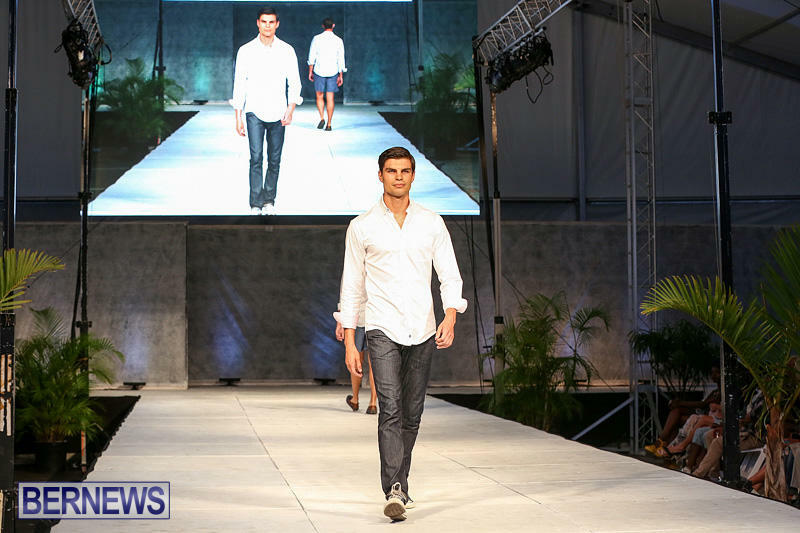 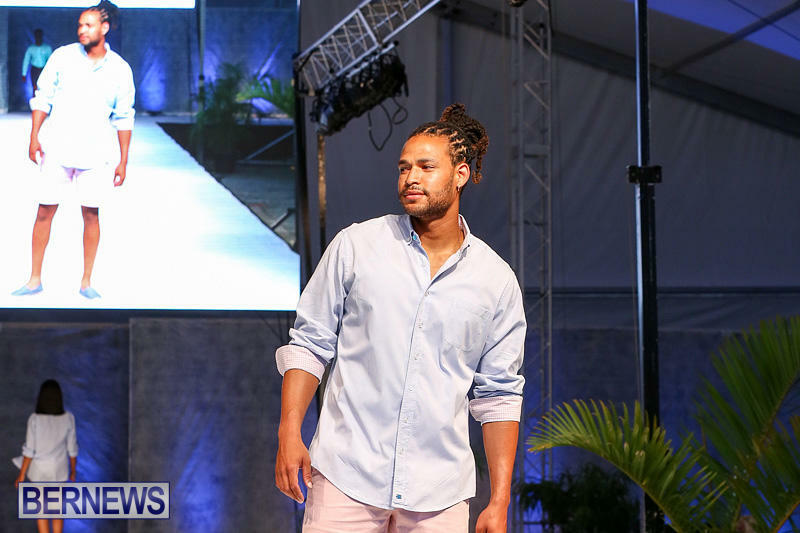 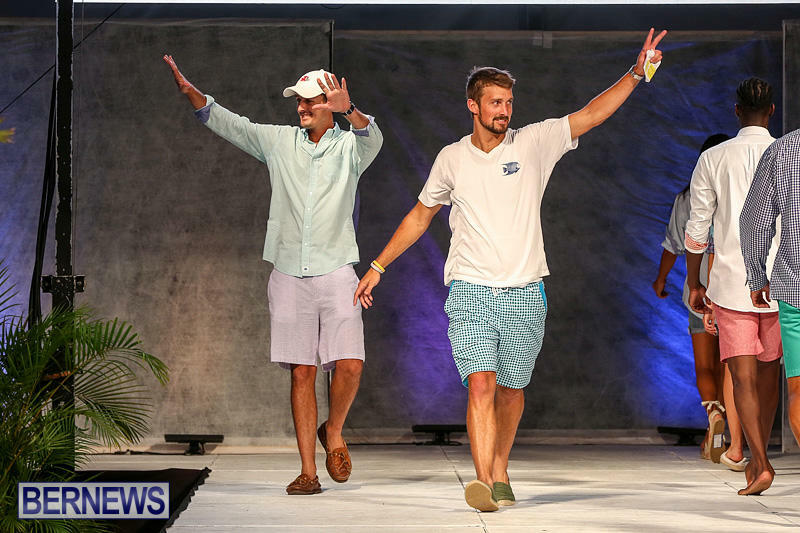 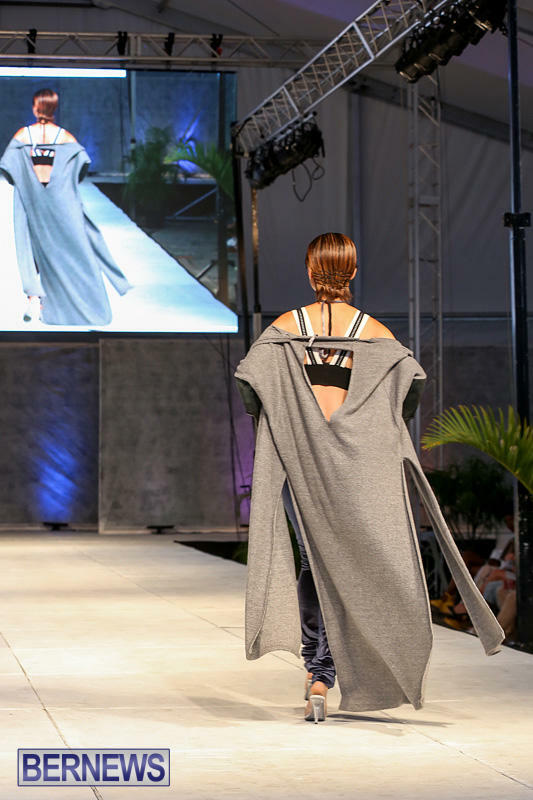 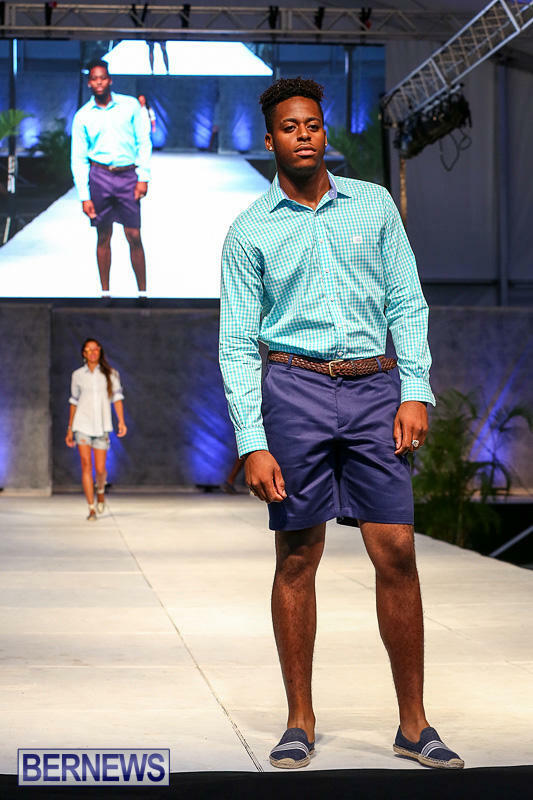 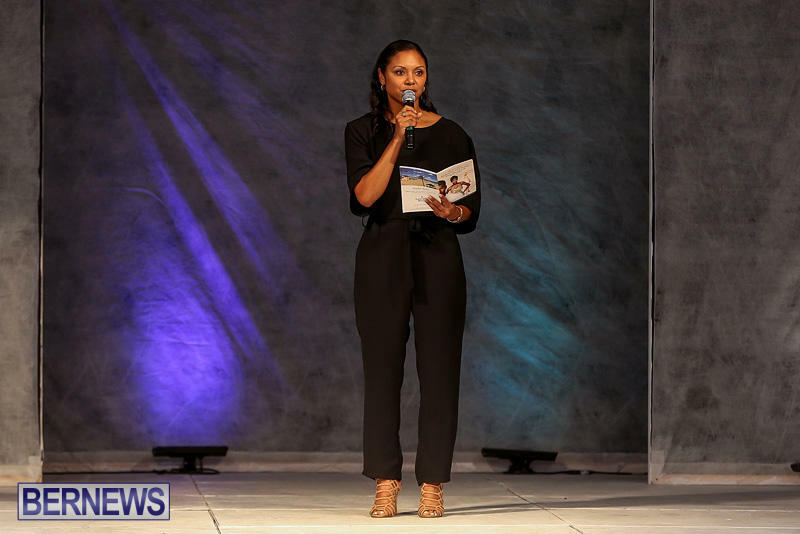 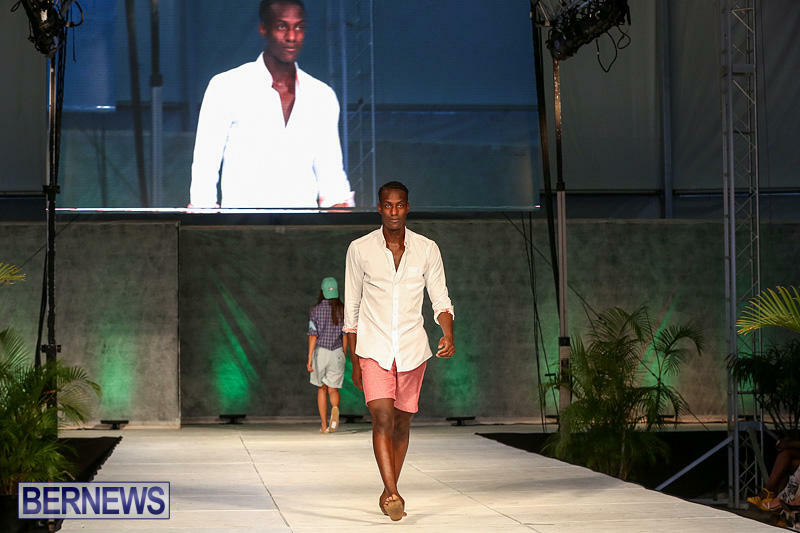 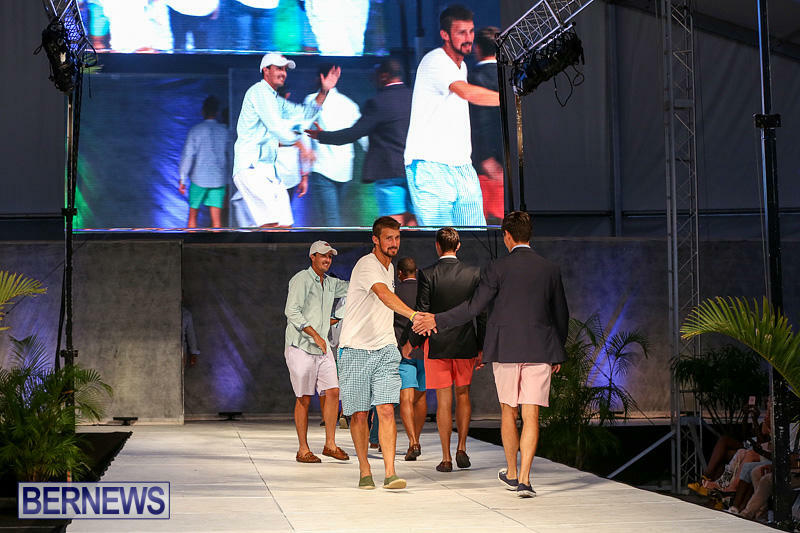 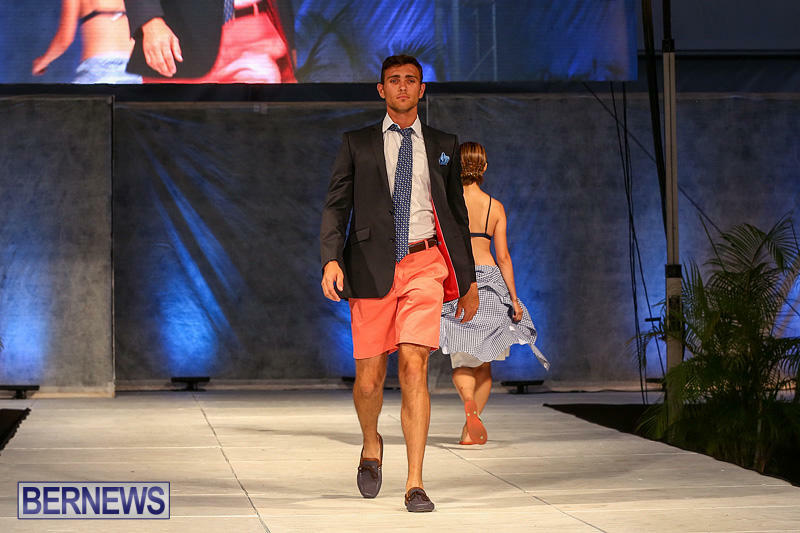 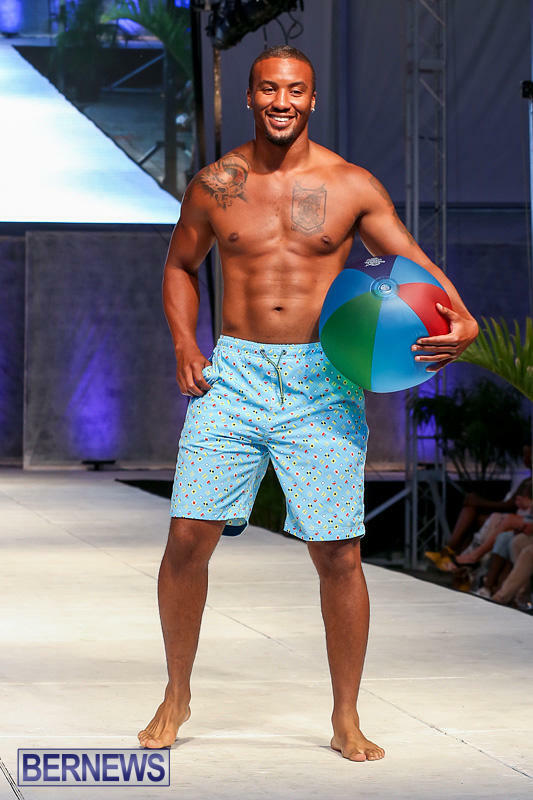 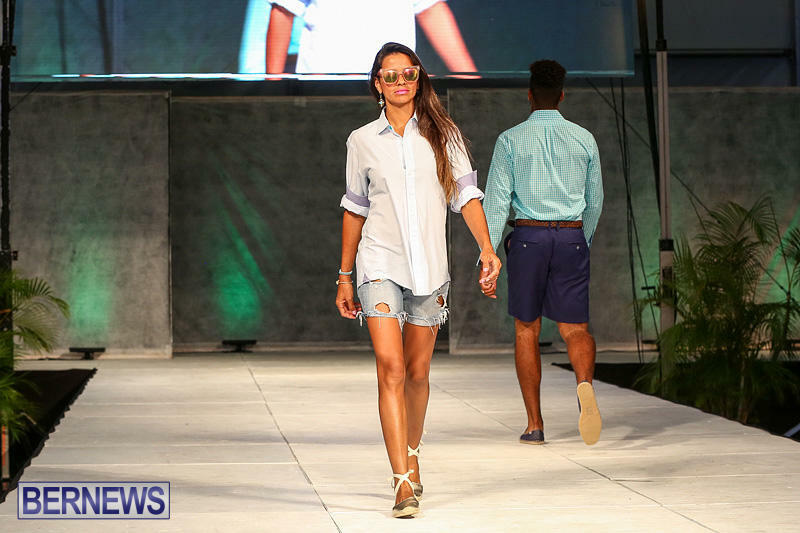 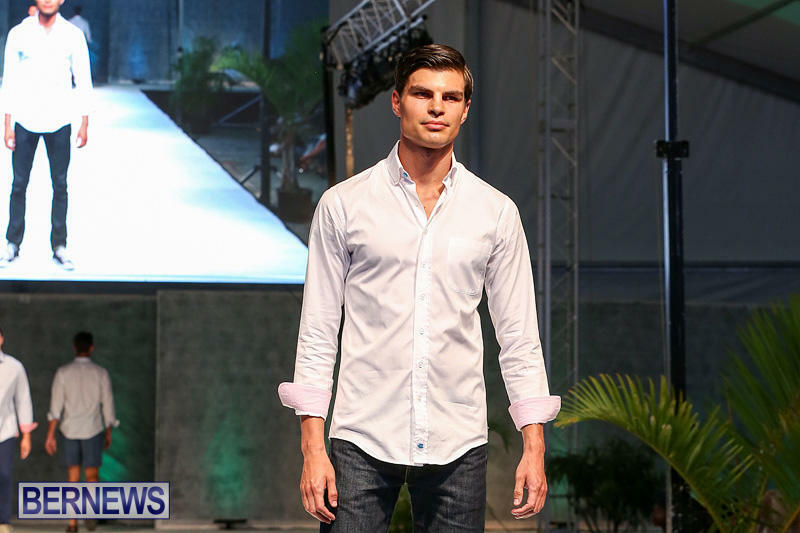 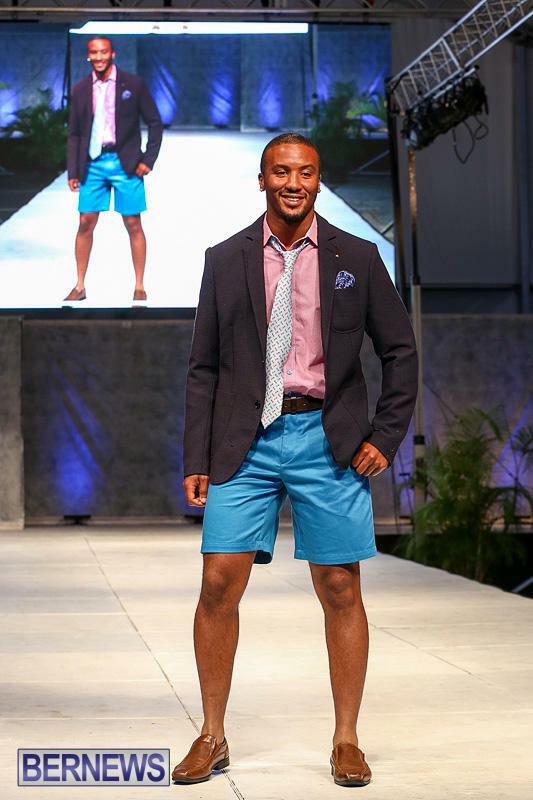 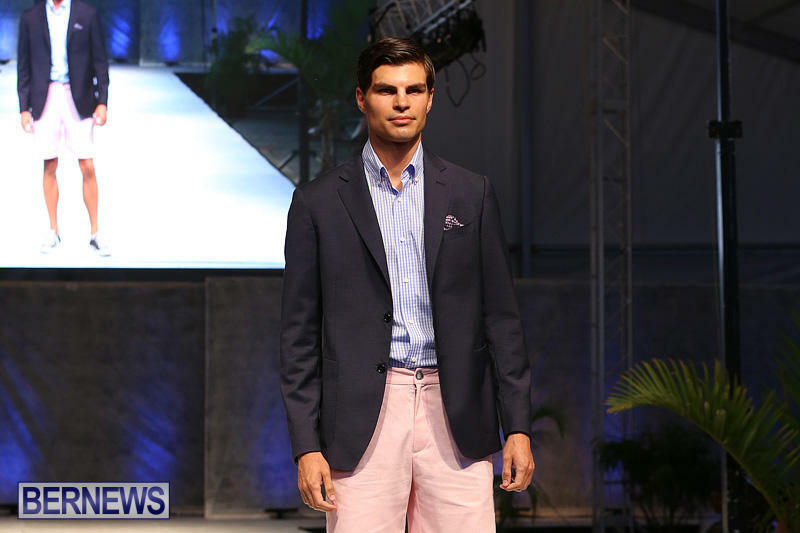 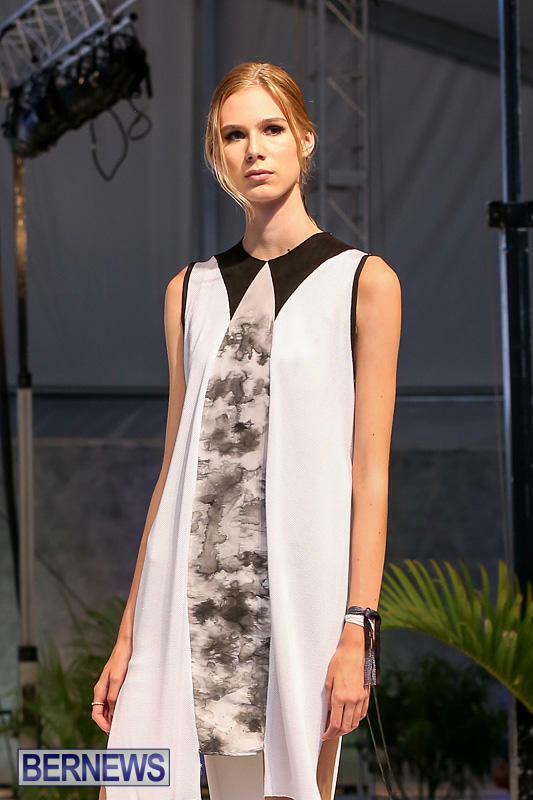 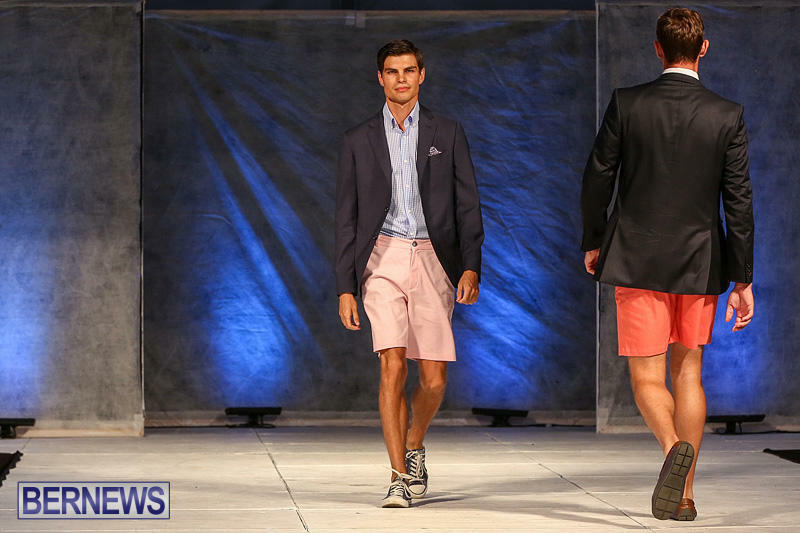 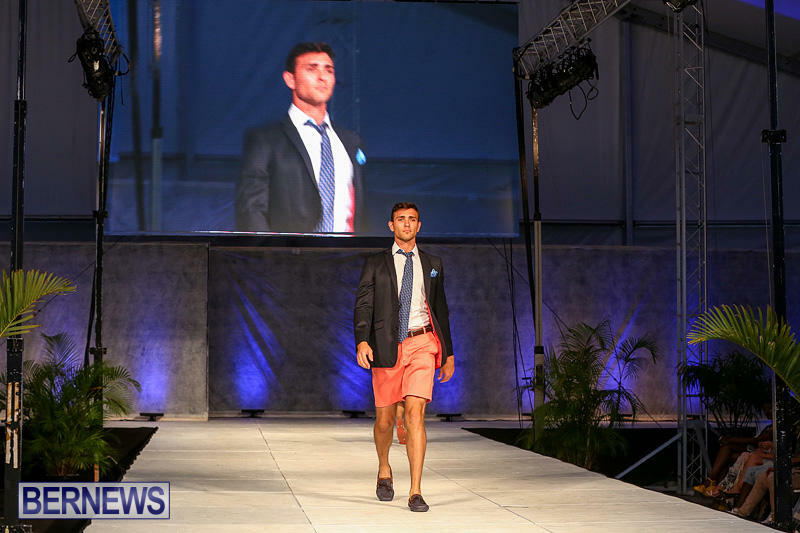 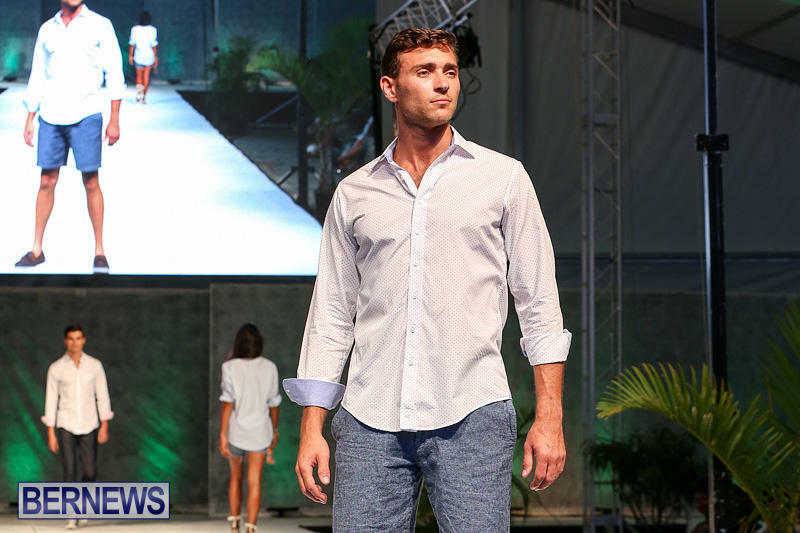 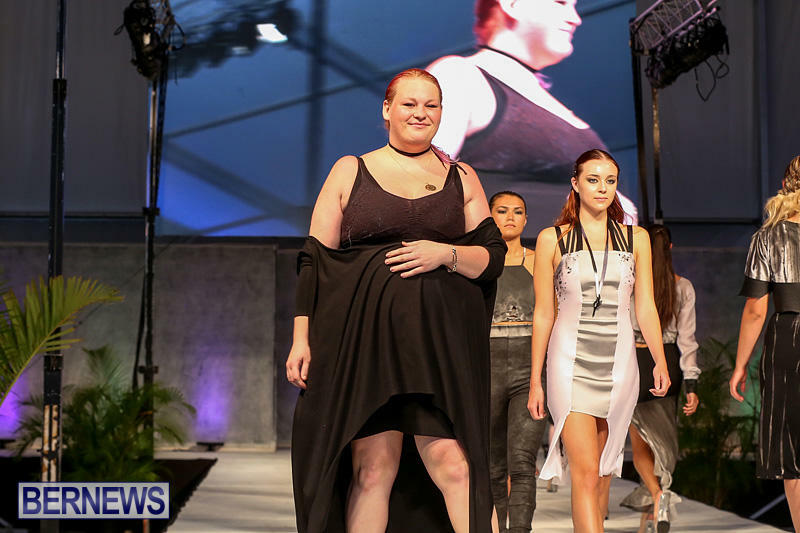 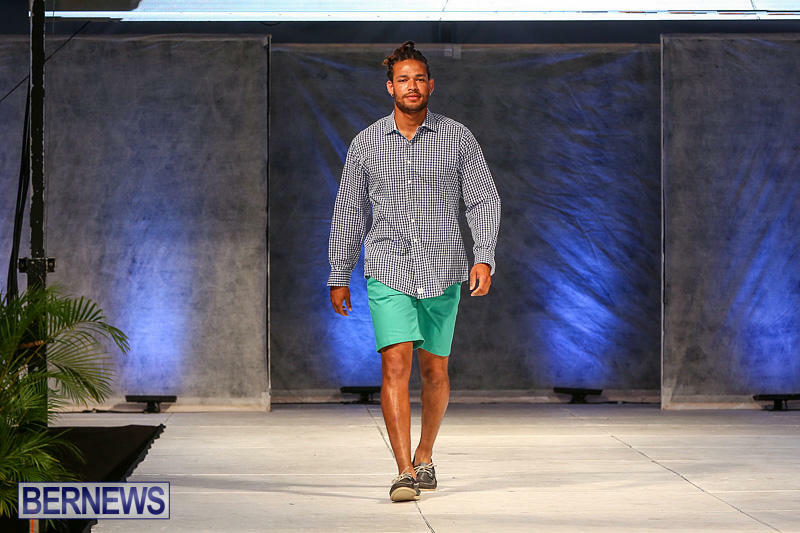 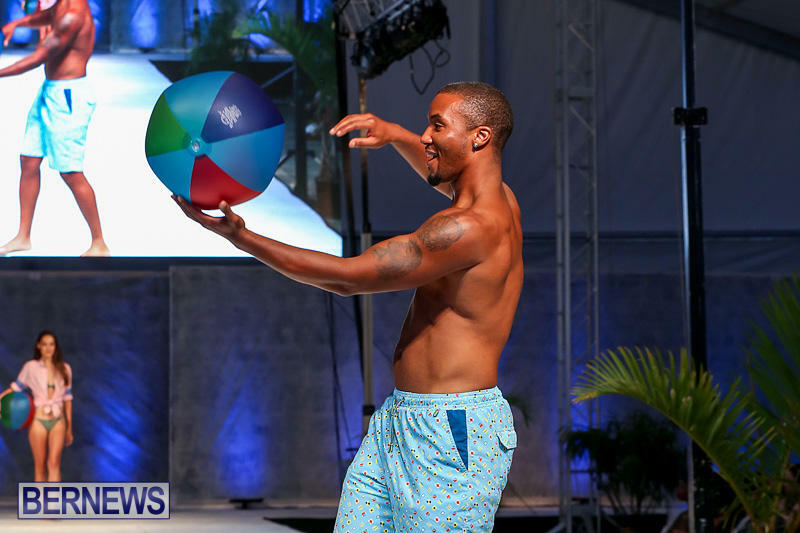 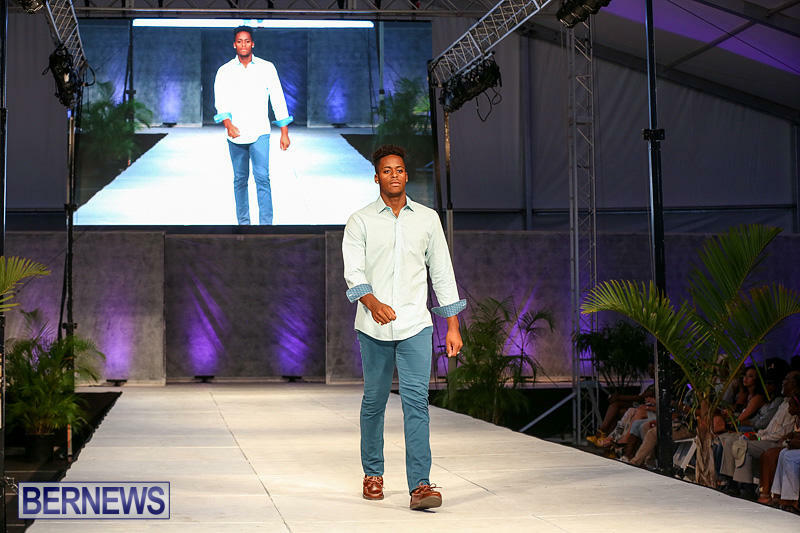 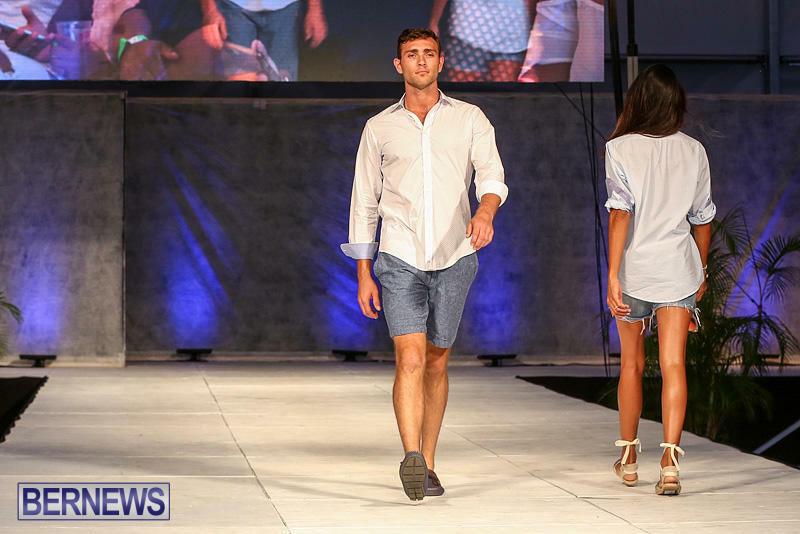 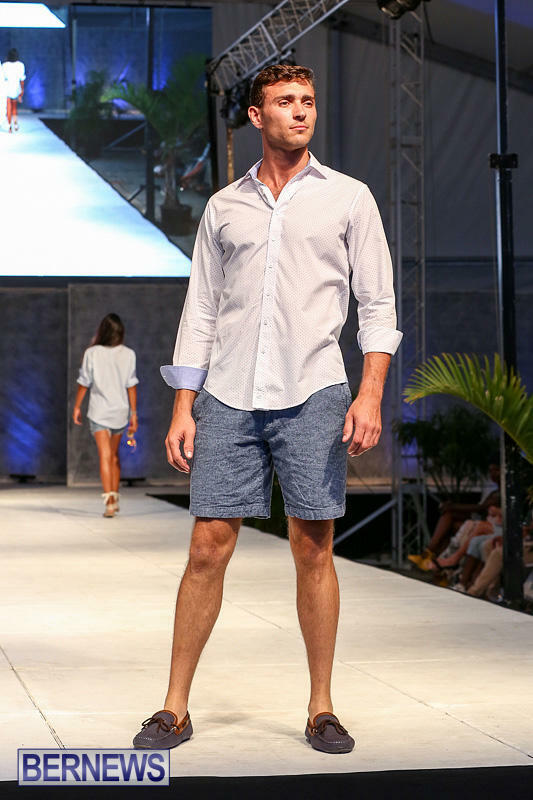 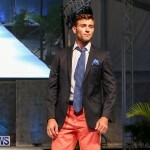 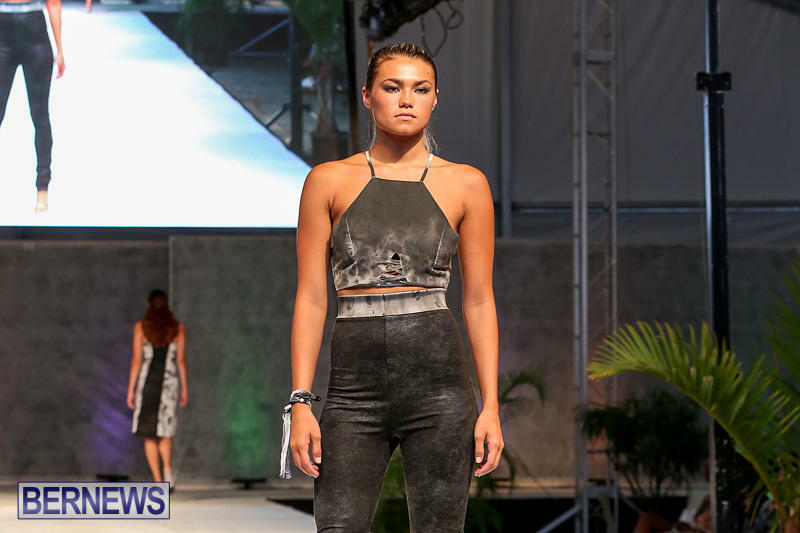 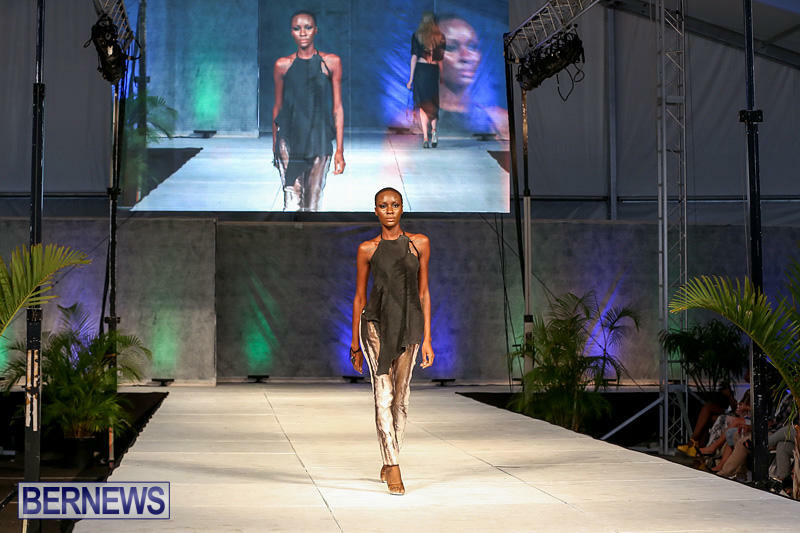 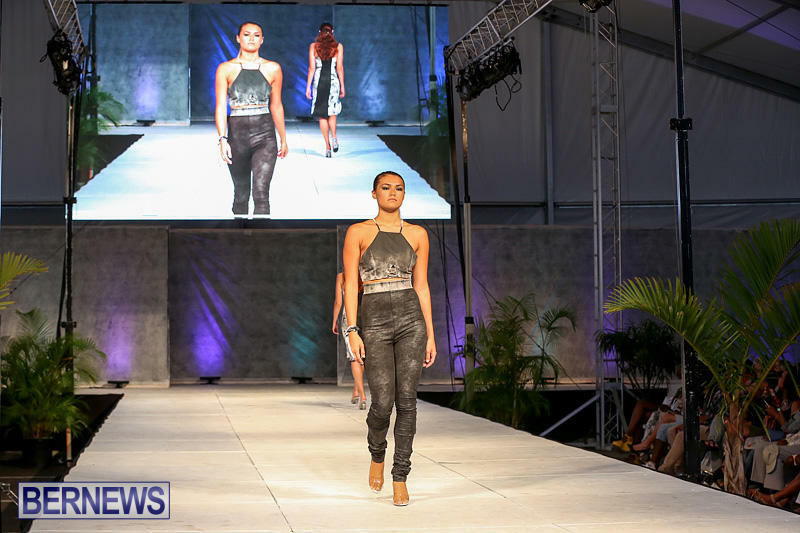 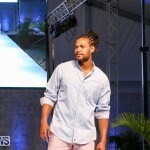 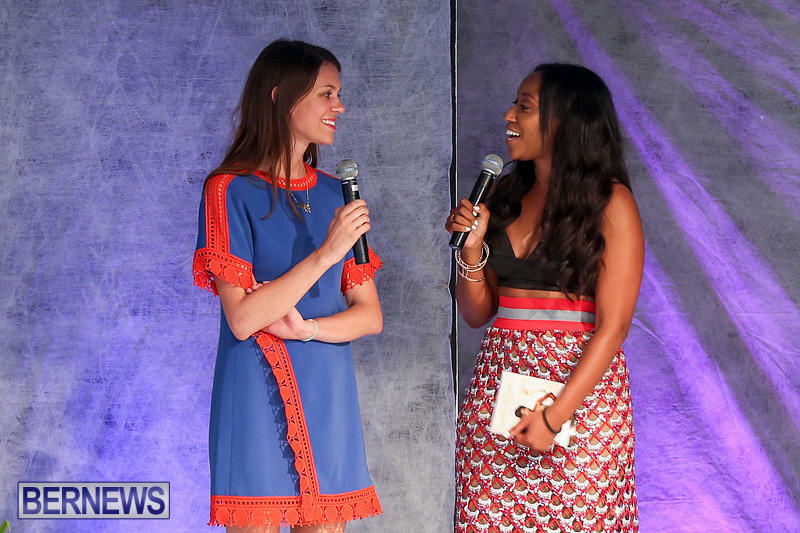 Bermuda Fashion Festival, produced by the City of Hamilton, culminates today [July 16] with the Local Designer Trunk Show at Pier 6 upper level and International Designer Pop-Ups Shops held earlier in the day and the Coach Black Tie Gala Dinner tonight at the Fairmont Southampton where two Bermudians will be honoured for their career achievements in the global fashion industry. 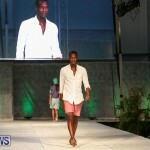 Mr. Mayor, it was not appropriate or the time to bring up Corporation’s issues during your speech in the show.